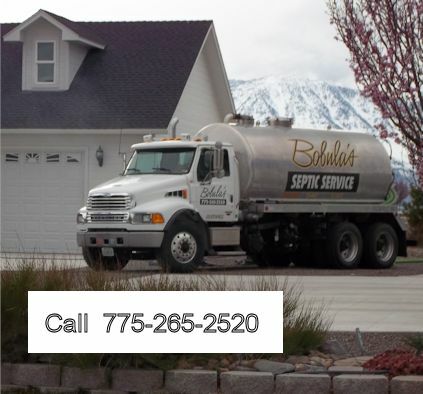 Bobula's Septic Service is the best choice for your septic tank cleaning and pumping. 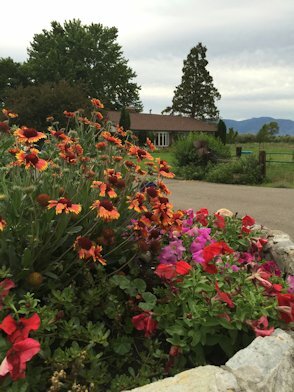 We service Douglas, Carson, Lyon, Alpine, and Mono Counties. We are a family owned business committed to providing expert personal service. With 65 years and 3 generations of experience in the septic industry, our goal is to help you maintain a healthy and clean septic system by providing a quality service, expert septic tank pumping and environmentally friendly septic products.